At the end of the 16th century, when it became obvious that Queen Elizabeth I of England would never marry, James VI of Scotland was recognised as being heir presumptive to the throne of England. Elizabeth died in 1603, and accordingly James VI of Scotland proceeded with his Scottish court to London, taking up residence at the Royal Palace in Greenwich (Elizabeth I's birthplace) as James I of England. Since the sport had by then been played in Scotland for some 150 years, James's entourage would inevitably have contained a number of golfers and, by climbing to the higher ground at Blackheath above the palace, these courtiers were able to find the space they needed in which to pursue their sport. We have documentary evidence that they did indeed play, and of one royal player in particular - Henry Frederick, Prince of Wales and James I's son, who is known to have been golfing in 1606. Although the crowns of England and Scotland were now held by James, the two countries were not to be fully united for another 100 years and the old hatred between them was still strong, which meant that the Scots tended to keep their own company in London. 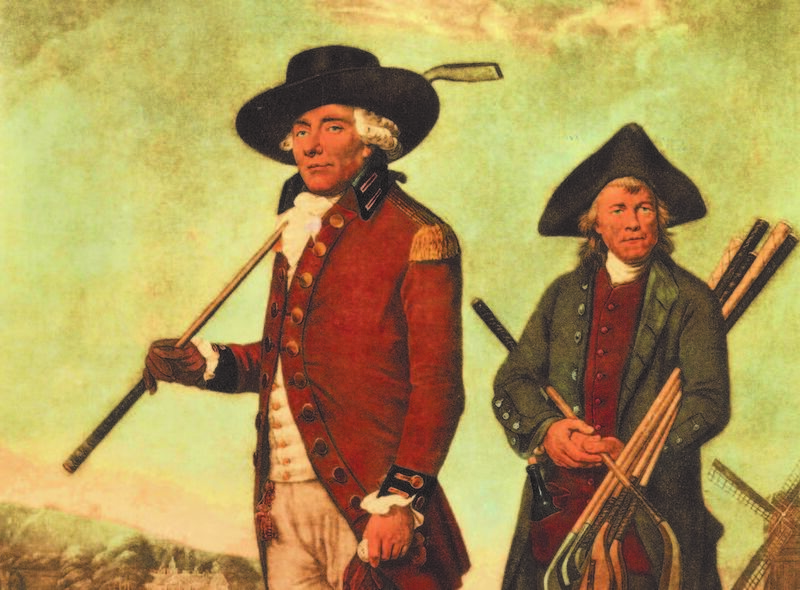 Their common interest in the sport of golf (few, if any, Englishmen at the time would ever have seen golf, let alone played it themselves) would have given them the ideal vehicle with which to do so! 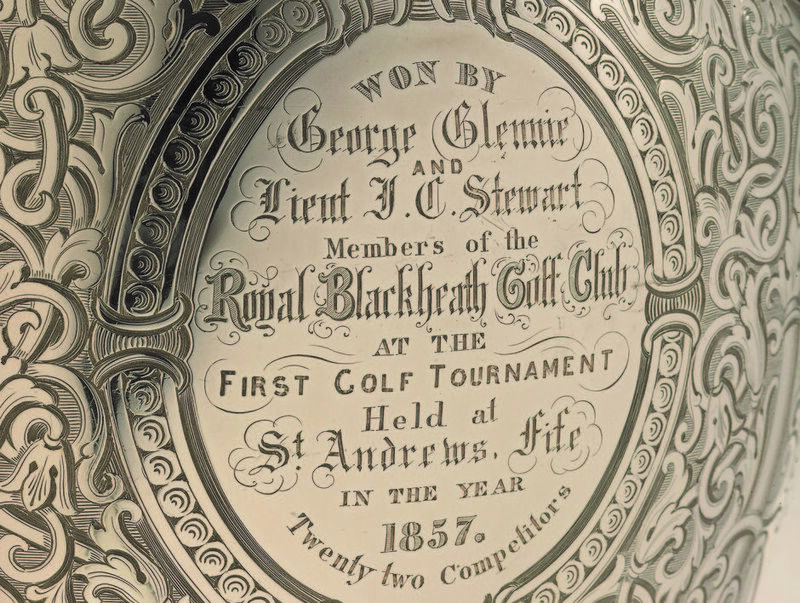 These are the circumstances which first brought golf to Blackheath, and it was from these Scottish nobility and their followers that the golfers of Blackheath are descended. We are, by birth, a Scottish club! 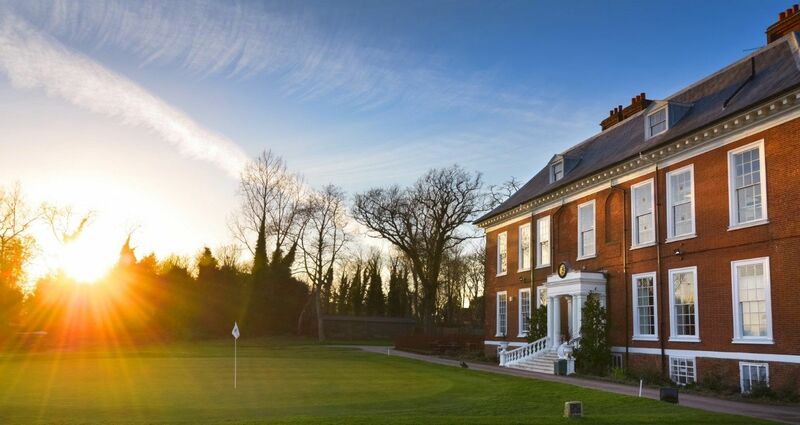 Blackheath Golf Club is known wherever golf is played as having been instituted in 1608. 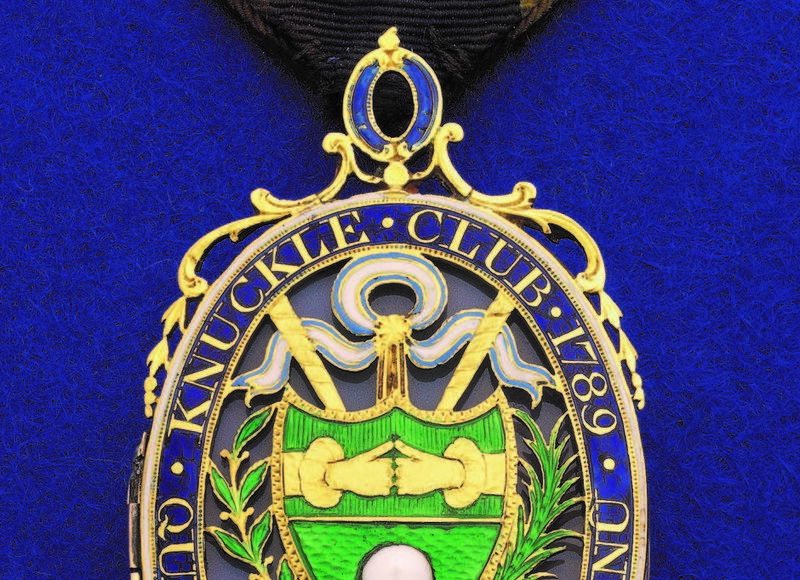 Whilst we know that golf was being played on Blackheath prior to that time by individuals with a uniquely common bond to all intents and purposes a 'club' - no documentary evidence of this inception date has yet been unearthed (and no explanation offered for the selection of 1608 rather than 1603) since the Club's accounts prior to 1787, and the minutes prior to 1800, are missing. 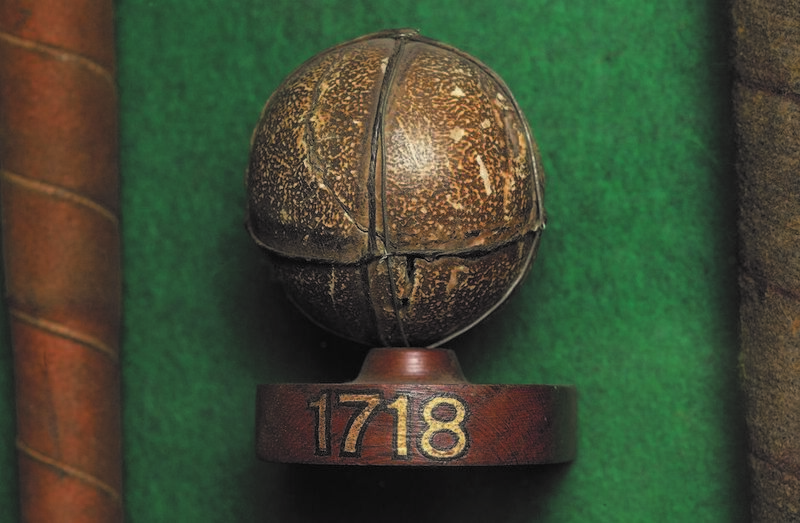 The Club's own artefacts evidence its existence as early as 1745, and the Edinburgh Almanac which has listed the dates of formation of the leading golfing societies since the early 1800s - records Blackheath as having been established "prior to 1745" from as long ago as 1830. No less an authority than Bernard Darwin, grandson of Charles Darwin, golf correspondent of The Times for 46 years, past Captain of the Royal & Ancient and the most revered of all golf writers, began his introduction to a guide to the Club published in the 1940s with the following words: "The Royal Blackheath Golf Club, as all the world knows, is the oldest golf club in the world." We are justifiably proud of our longevity, history and tradition. For the clubs major trophies click here .